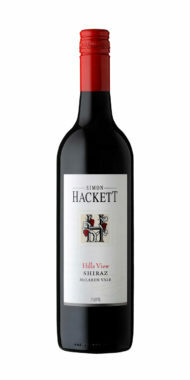 Simon Hackett was born and raised in the Barossa Valley where his family have been connected with the wine trade for many generations. 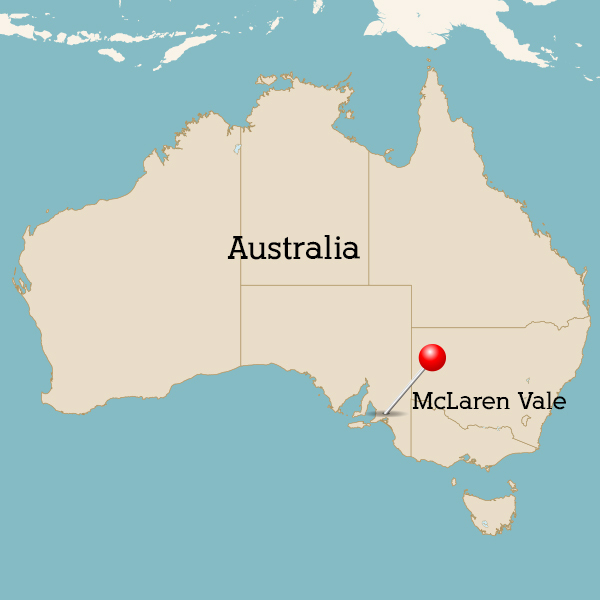 Four generations of the Hackett family followed agricultural pursuits in South Australia. Simon worked at Saltrams, in the Barossa, before moving to McLaren Vale in 1973 where he cut his teeth working at Southern Vales Cooperative Winery (now Tatachilla) eventually becoming senior wine maker. Simons privately owned winery is situated at the entrance to McLaren Vale in Budgen road and it is here where he hand crafts his wines in small open top fermenters and gently nurtures them in a combination of French and American oak barriques. Much of his fruit is sourced from dry grown vineyards with ancient, gnarled vines. Yields are very small and his entire annual production rarely exceeds 10,000 cases. 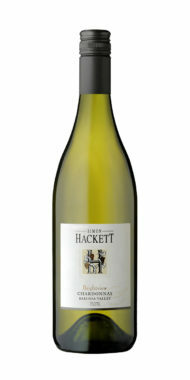 Today Hackett sources grapes from the McLaren Vale, Barossa Valley and Adelaide Hills regions of South Australia. Plum and cherry flavours and long, soft ripe tannins. Peach and vanilla pod flavours combine with fine oak and rich creamy characteristics.